Exceptional service by Michael. He has so much knowledge and style he really makes the process so easy. Love the studio aswell. Easy to find and parking was easy. 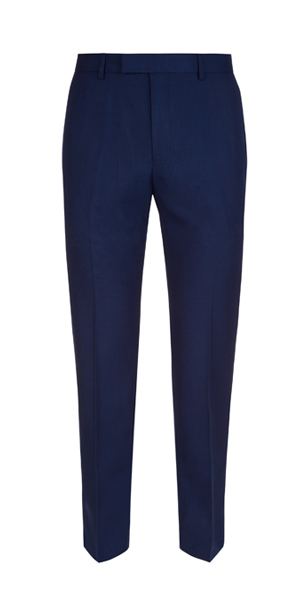 I've had the pleasure of getting a suit tailored to my unique needs by the staff at Norfords, and it was exceptional. Their knowledge base and customer service is second to none. The large array of materials, patterns and styles can be a bit daunting but dealing with Michael he made the whole fitting experience flawless. One thing about the location is it's just out of the busy brisbane CBD so you can find parking fairly easy which is great. The end product is a very high quality suit that I'll be using for many engagements in the future. 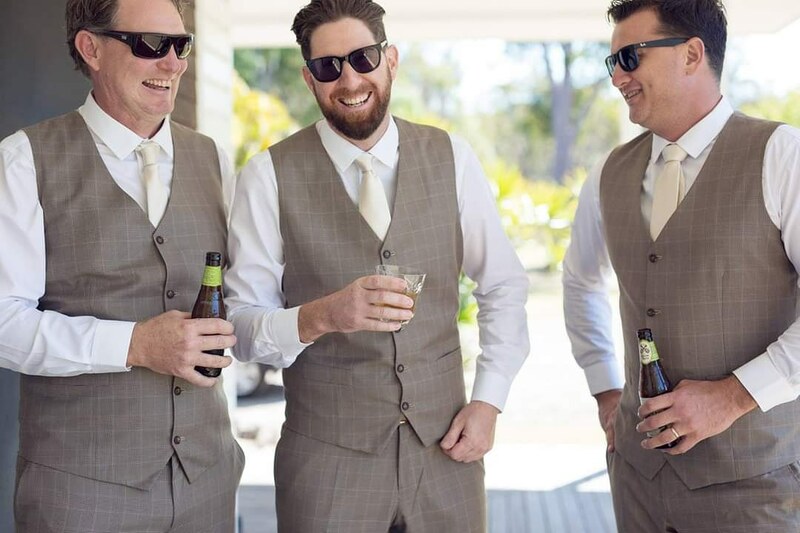 The Norfords experience isn't just tailored towards a great looking suit - Michael's knowledge of style and quality of craft shines through with the end product; you not only look good, but feel good. Norford did an awesome job for my wedding suit and groomsmen and I couldn't be happier with the end result and service. 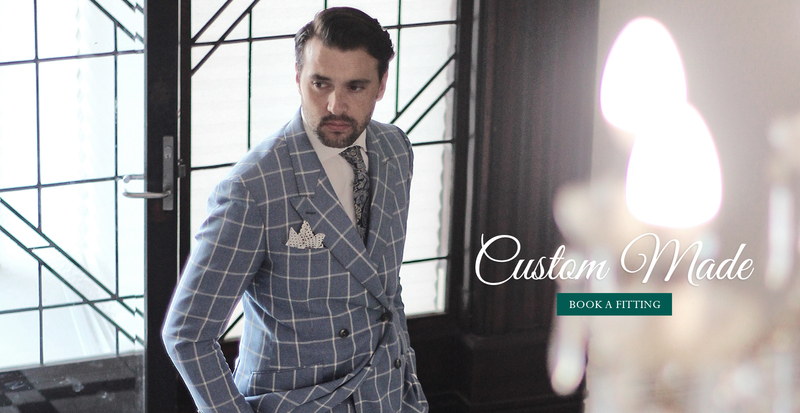 Norfords provided me with not only an amazing suit, which got perfectly, but also imparted style knowledge. 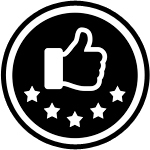 Michael is impeccable with his service and measurements and is a great guy to boot. 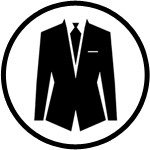 Will definitely be getting more suits fron these guys! 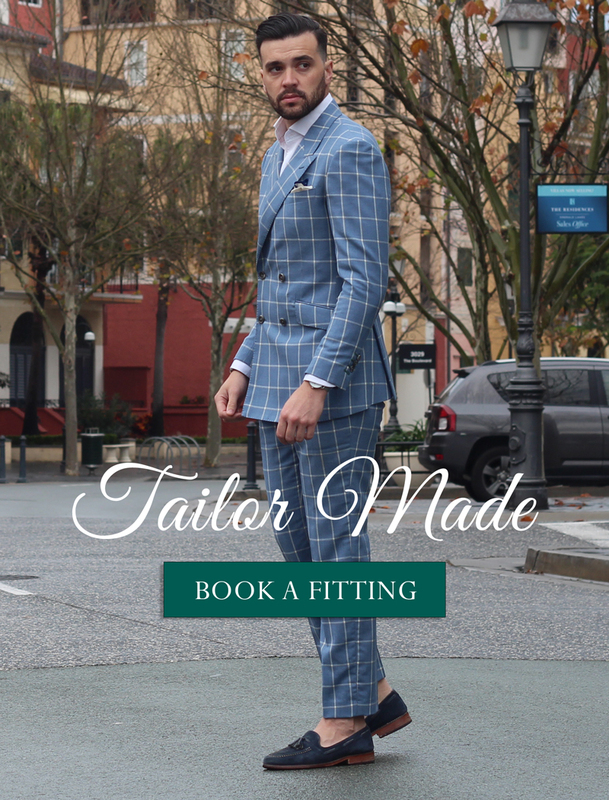 Book a time for us to come to you for your personal no obligation fitting consultation by one of our experienced representatives. Or grab a friend and measure up using the online forms below. 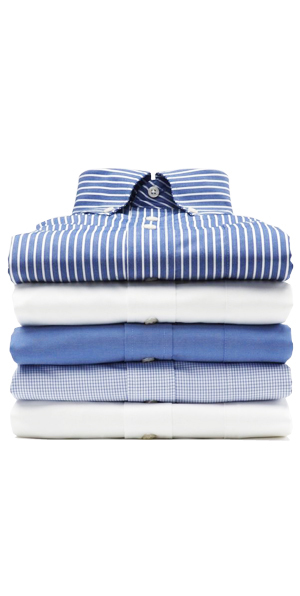 When your garments arrive we ensure you're completely happy with your fit. 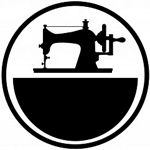 If needed we cover alteration costs at our local tailor. Book a no obligation fitting with one of our specialists. Use the timetable below to book your preferred time. 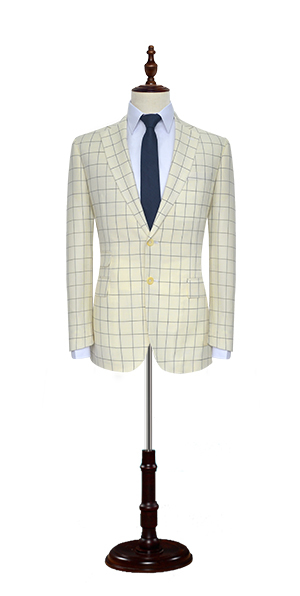 Gather up the boys to experience an almost forgotten tradition of tailor made suiting. 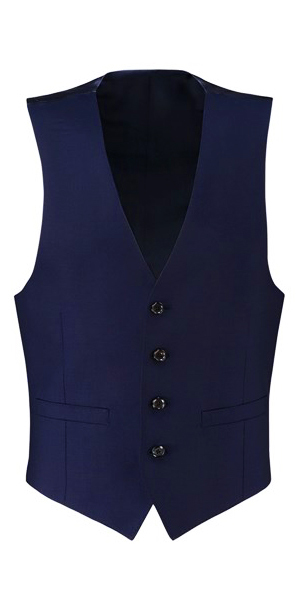 We'll have you looking your finest for one of the most important days of your life. 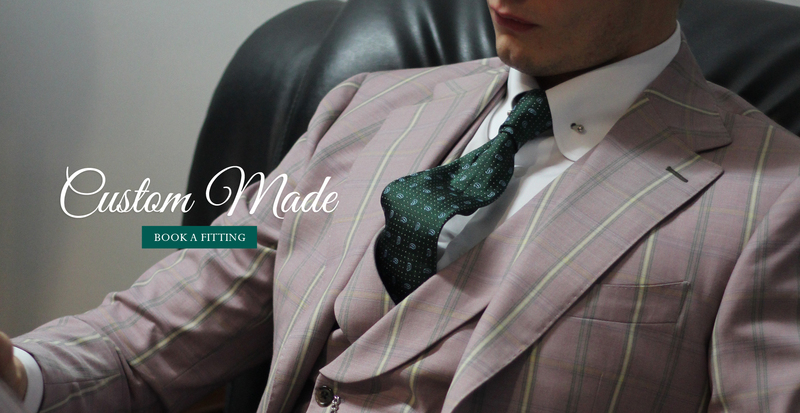 Custom made suits don't have to break the bank, for the same price as an off the rack suit from a department store, you can create your very own one of a kind tailor made suit. Why would you ever buy a off the rack suit again...? 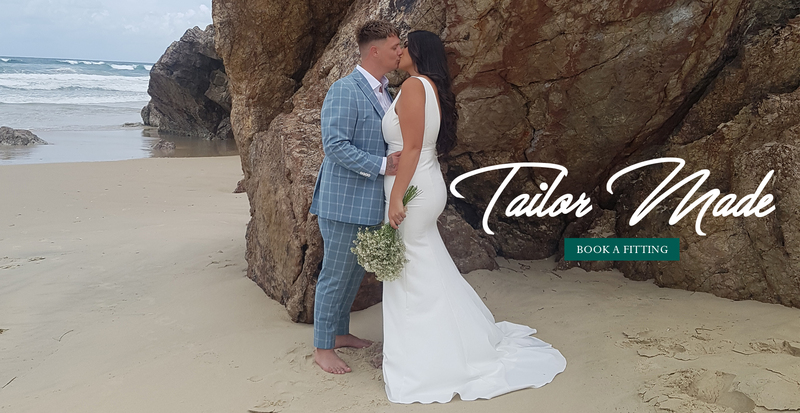 Once you make your booking you'll all be measured up by our style consultants who will guide you to the best fit for your bodies and assist you in designing your perfect suits. 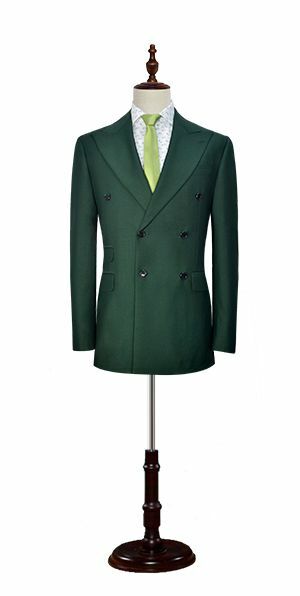 Styling options from lapels, pockets, detailed button holes, custom lining and your own personal monogram inside your suits.